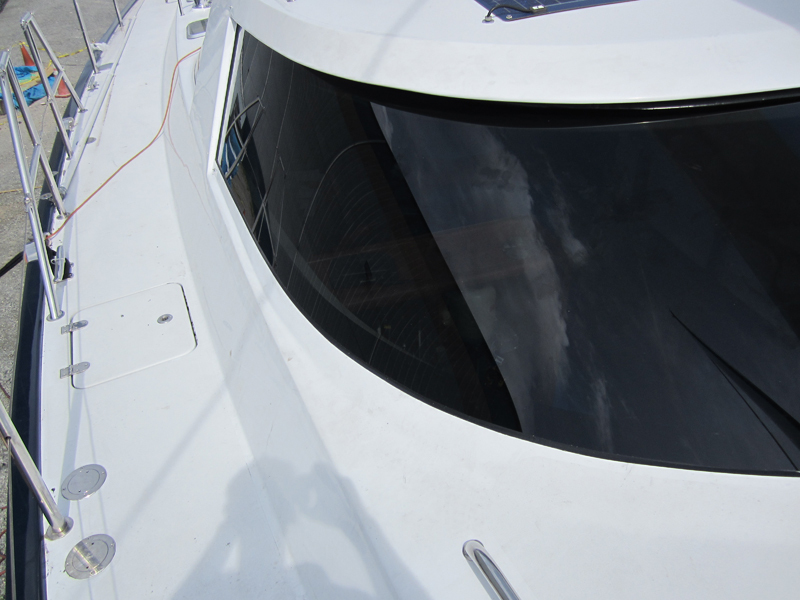 Reinforced Curved & Bent Marine Glass for Yachts, Sailboats & Commercial Ships | ProCurve Glass Design, Inc.
Marine glass is glass that is specifically designed for boats of all shapes and sizes. It can withstand rough waters and harsh weather. 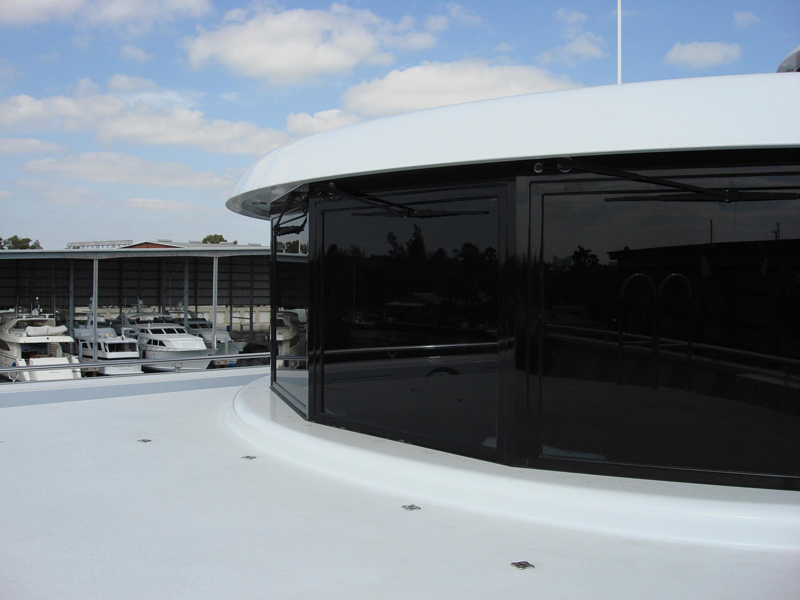 Many boat owners want to customize their boats as much as possible, which is why curved marine glass has become a staple aboard many yachts and sailboats. 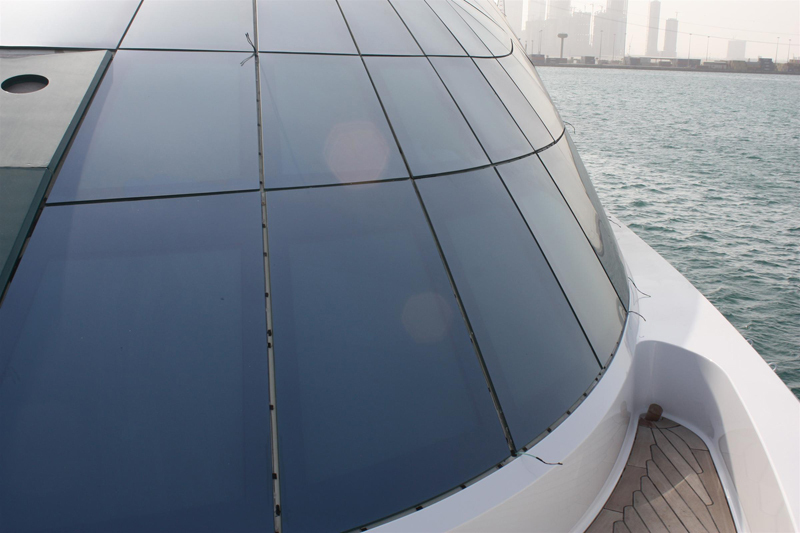 Using gas and electric kilns, we curve marine glass into a shape that fits seamlessly on your sailboat, motorboat, or another commercial or recreational craft. We take two pieces of specially-treated glass panes and bond them together, which provides more strength than other glass. 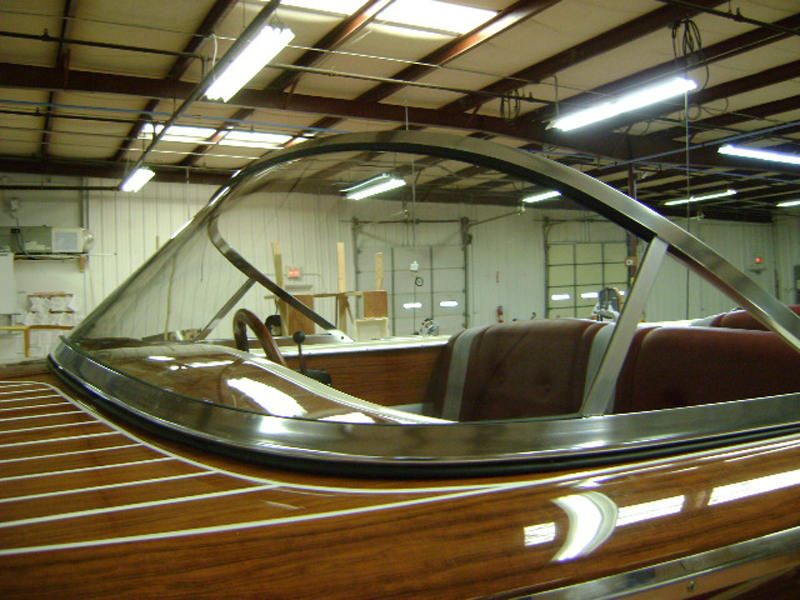 The bent marine glass we create here at ProCurve Glass Design, Inc. can be tinted to protect your privacy, heated to prevent icing and fogging, and it can even be reinforced to stop bullets or blasts. 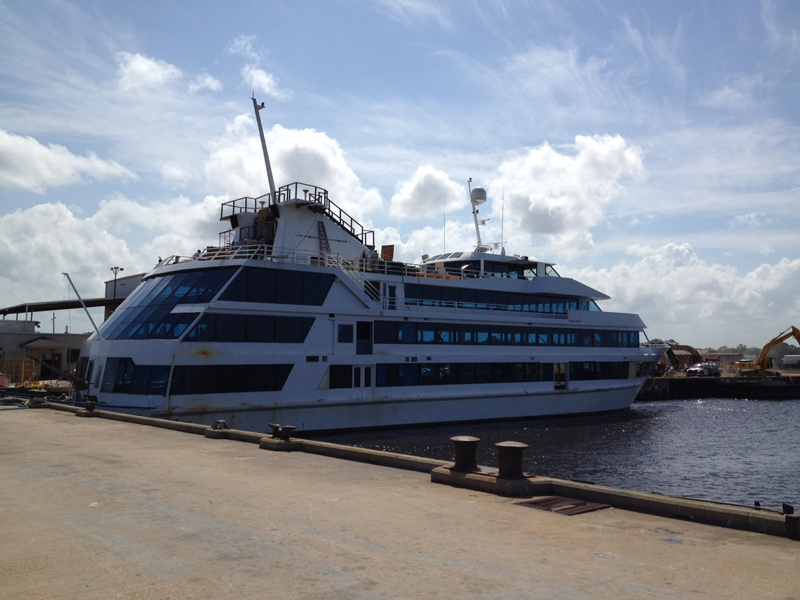 The glass can also reduce heat accumulation due to sunlight and keep your cabin 50 percent cooler. 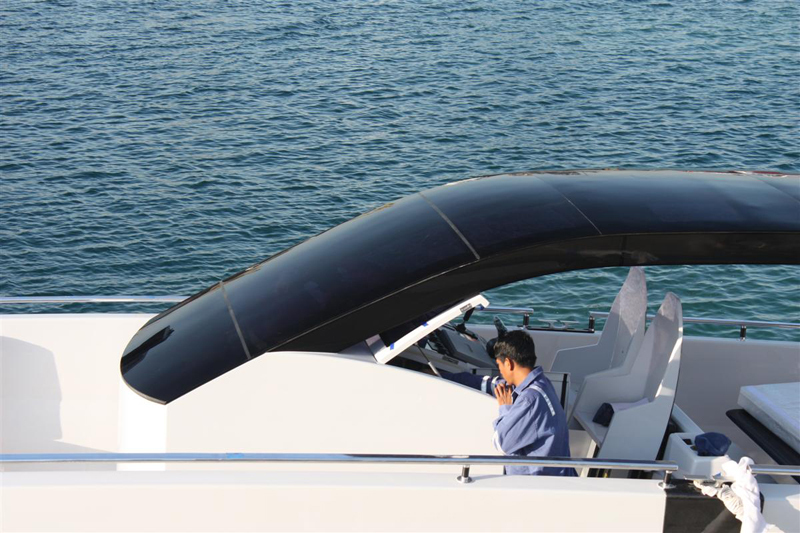 With our unique curving and bonding process, we can make bent marine glass that not only protects your craft and gives it a smooth, elegant shape, but it can also enhance the functionality of your yacht, sailboat or commercial ship. 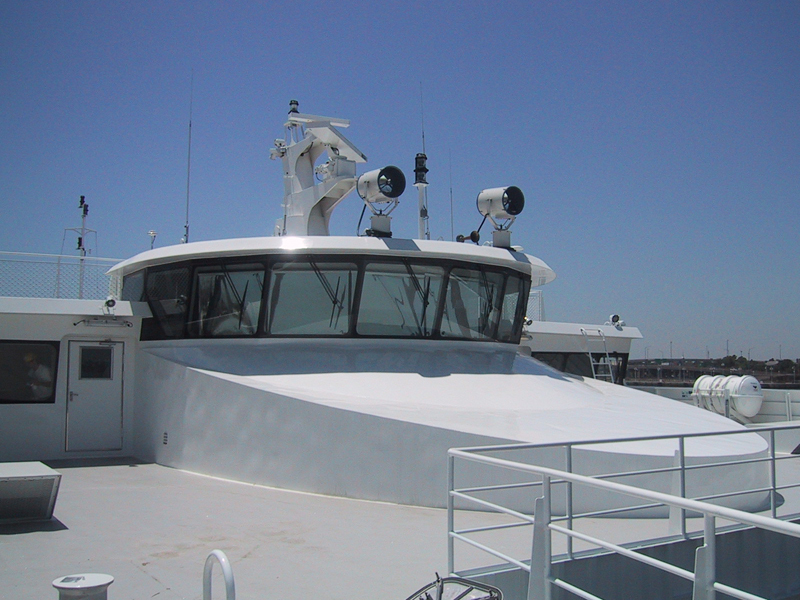 For Your Bent Marine Glass Solutions, Contact ProCurve Glass Design, Inc.
Are you tired of your marine glass cracking and breaking during inclement weather? 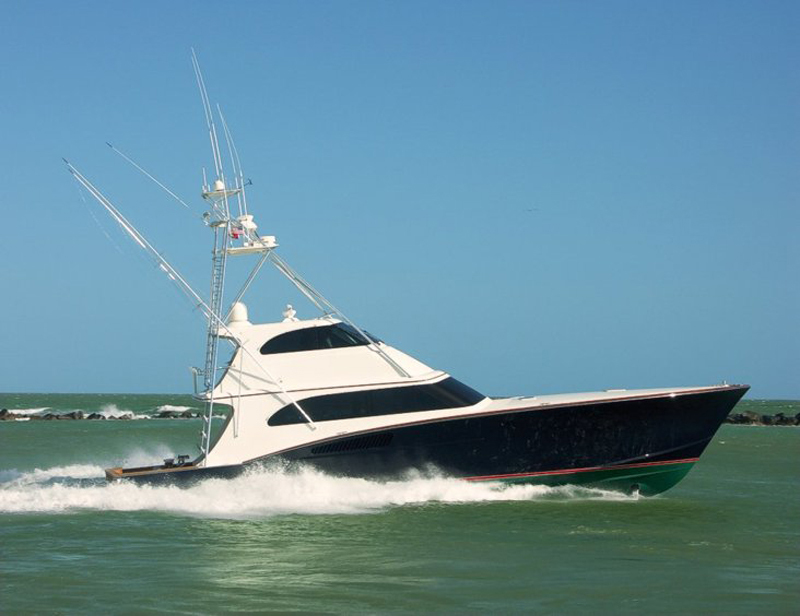 Are you sick of the sun heating the inside of your craft or having ice and fog disrupting your water travel? ProCurve Glass Design, Inc. has the solution for you! 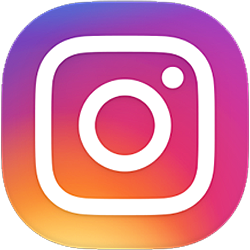 If you want to learn more about our curved and bent marine glass, contact us today!